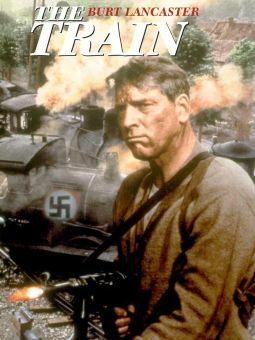 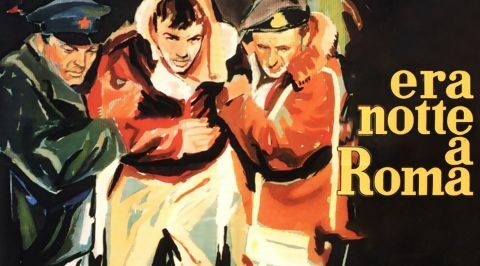 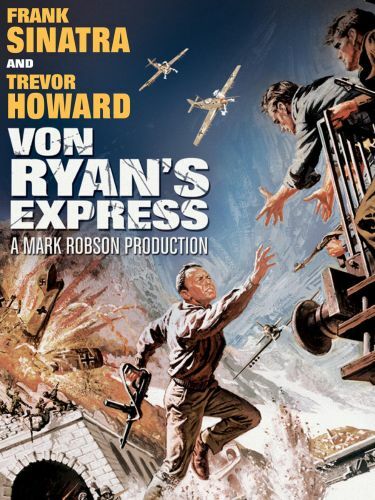 Von Ryan's Express is a fast-paced, well-acted World War II drama, featuring a squadron of Allied soldiers trying to escape a prison camp in Italy. 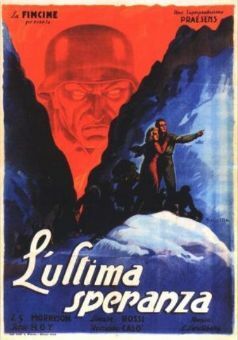 While most of the prisoners at the camp are British, a determined, resourceful American Air Force colonel (Frank Sinatra) takes charge and leads the escape, which requires that the prisoners wrest control of a German train and propel it through Italy to Switzerland. 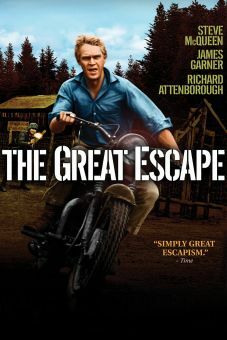 The subsequent ride, featuring good special effects and outstanding stunt work, is great fun and very suspenseful. 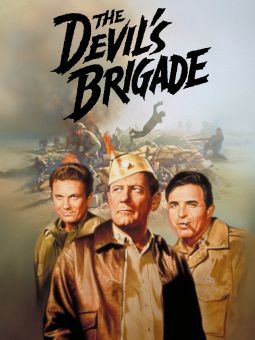 Frank Sinatra makes an effective action hero aided by veteran actor Trevor Howard as a British officer. 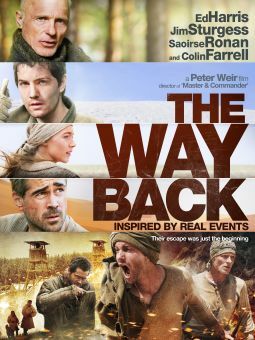 The CinemaScope photography is outstanding and director Mark Robson directs the exciting action sequences with skill.